Extreme Exteriors leads the way in custom exterior make overs, and our expert team can handle any job you need done. 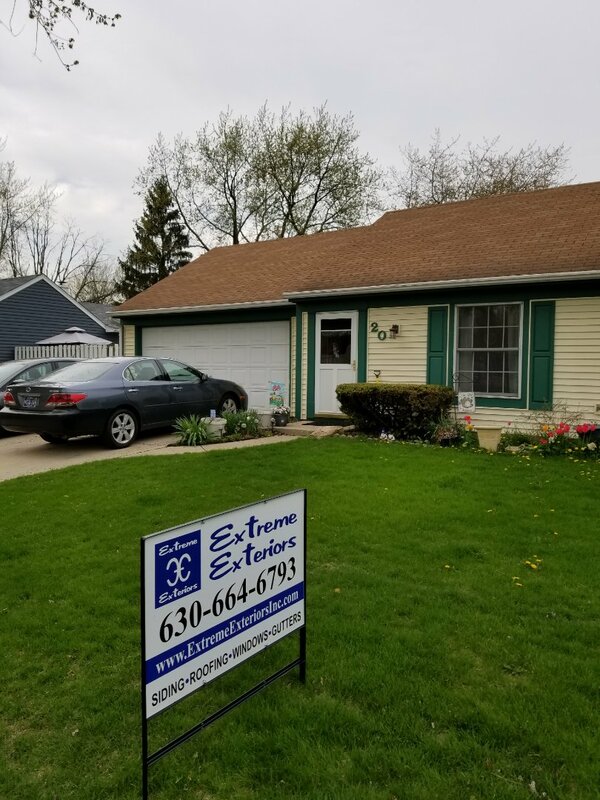 Extreme Exteriors specializes in exterior home remodeling. The exterior of your home is intended to protect you from the elements, a barrier to keep Mother Nature out. The state of Illinois has seen some extreme examples of weather that can really take a toll on the products used on your home. We firmly believe that a home’s exterior is the most important part of your home. Without proper maintenance, the interior of your home can become vulnerable. We offer exterior inspections to keep you and the interior of your home safe from the problems that could occur. We offer work ranging from, but not limited to, siding, roofing, windows, gutters, masonry, soffits, decks, fencing, additions and more. Extreme Exteriors leads the way in custom exterior make overs. We are experts at installing numerous siding products. With the many different products used for siding, proper installation methods are very valuable to the longevity and quality of the final product. Just because the siding on the house looks level and plum, water can penetrate into areas that other contractors may be unaware. This may not cause you any problems for the first few years until it is too late and the interior of your walls are damaged and the contractor is nowhere to be found. 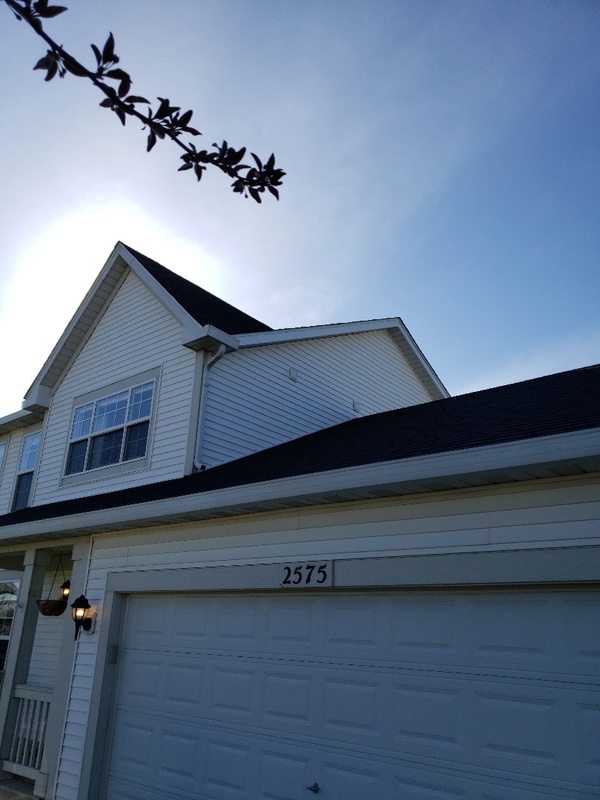 With repairs that arise from unqualified installation, repairs to weather damage, or applying siding to new construction homes, we have dealt with it all. Please let our professionals give you a free estimate!